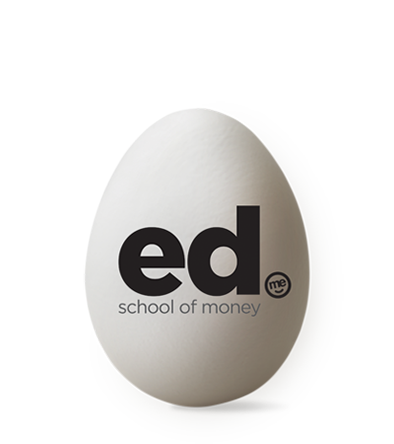 Ed – School of Money. 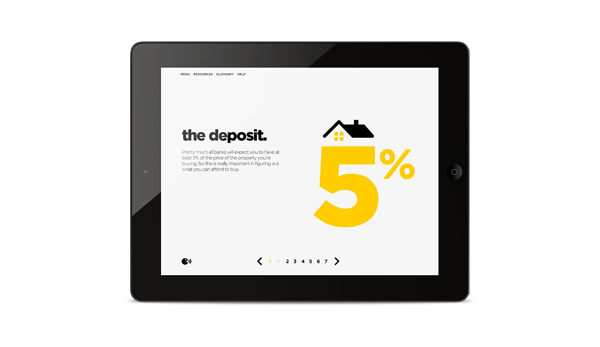 Crack into Ed – learn about budgeting, debt, saving and making the bacon. Simply choose a subject to get started. 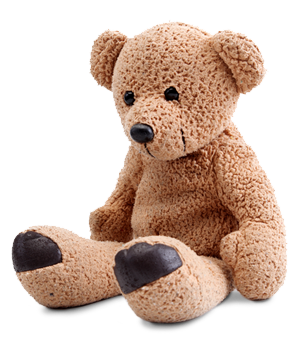 Learn how to teach kids about money, saving for your child’s education, and returning to work after a baby.